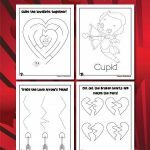 We have a ridiculously ADORABLE new set of preschool printable worksheets for you today! 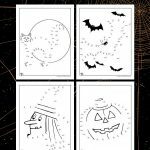 Teach your youngest kids about using a pencil, crayons and/or scissors with these 8 preschool Halloween worksheets! Each page gives a simple task to help build motor skills and pattern recognition. Most of them are tracing pages, some with scissors practice built into the instructions. 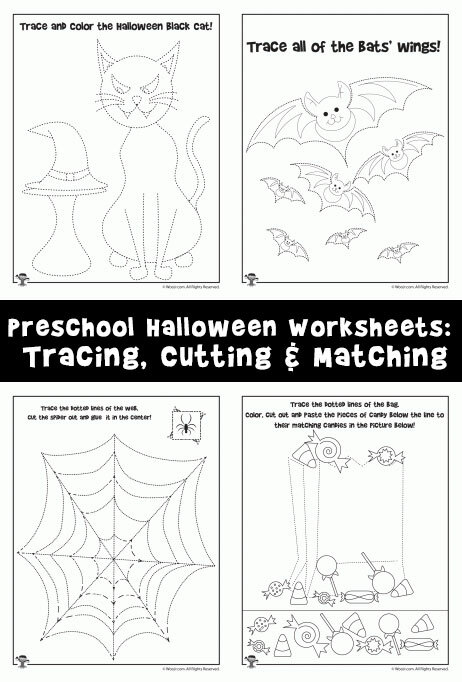 There are worksheets for preschoolers who are using writing instruments for the very first time (“Trace the lines to the spider!) 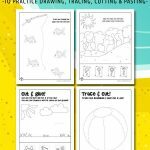 and some more advanced tracing and matching activities for kids who have found a love of drawing and want some help to create mini masterpieces. 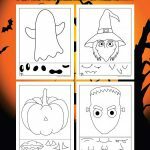 On some of these worksheets you can give additional instructions to teach colors as well if your kids are ready for that lesson: color the cat black, the leaves red, the candy orange, the bats purple, etc. Get creative!